Valentine’s Day is one of my favorite holidays. Maybe it’s my love of chocolate that puts it in my top 5 category. Buying Valentine cards can get pricy if you have a lot of people, or kids, to buy for. Take advantage of some of the offers to get those costs under control. Today I got an adorable personalized mug for only $1. I also got several Valentine’s cards for free. Below are a few of my favorite offers for Valentine’s Day. Vistaprint: Head over to Vistaprint to get 10 FREE Valentine’s Day Note Cards. There are so many cute designs to choose from. The cards are free but you will have to pay around $5 for shipping and processing. York Photo’s also has some of the best Valentine’s I’ve seen. I got a custom mug for only $1. Plus, 40 free prints. York Photo: Head over to get your $1 Valentine’s Mug plus, 40 free prints. Use code 1MUG at checkout. I love my mug, I can’t wait to see it! Did I tell you that I love, love, love, love, love, this mug? I love it. York Photo: $20 Fleece Blanket, plus 40 free prints. I’m not so sure about this one, but I know it’s the perfect gift for someone out there! York Photo: $2 Grocery Tote, plus 40 free prints. The grandparents are going to love their new re-usable shopping bags! Canvas People: A personalized phone case is an awesome gift idea but can be pricey. Canvas People has a great offer. You can get a personalized case for as low as $29.95 with free shipping. 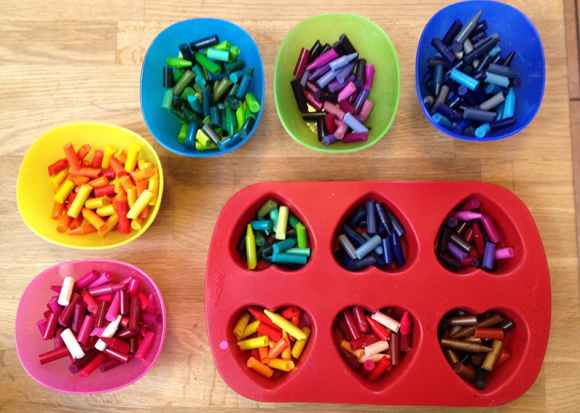 Valentine’s Crayon Hearts: This is one of the best DIY projects I did with my daughter. It was so easy and fun. I used the Wilton’s Heart Mold for the project. The heart mold is on sale at Amazon right now. Perfect timing. What do you think? Is Valentine’s Day a favorite or a foe? Make some hearts, eat some chocolate, and spread the love! 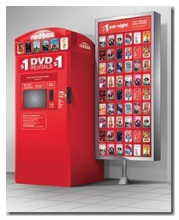 Free Redbox Rental Today 2/14! Redbox is offering a FREE one night movie rental code. This offer is only valid today, 2/14. Perfect for a last minute Valentine’s Day idea. Just enter code BEMINE to get your FREE movie rental. 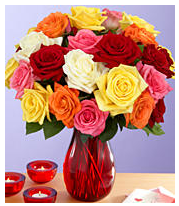 Offers Feb 14, 2011 in ValentinesDay · Expired! I searched high and low in my house for chocolate yesterday and came up empty. I went to Coupons.com and found a ton of candy coupons just in time for Valentine’s Day! Use zip code 94127. I know the drugstores will have a lot of deals coming up so get ahead and print the coupons! There was a great on for Dove chocolates but they’ve already reached their print limit! Coupons Jan 20, 2011 in holiday, ValentinesDay · Expired! Our friends over at Freebies 4 Moms have put together a fun list of free Valentine’s Day cards. Some even have great freebies to go along with them. Thanks, Freebies 4 Moms! Offers Feb 10, 2010 in free, holiday, ValentinesDay · Expired! Stop by any Pottery Barn Kids on 2/6-2/7 from 10:00 am until 2:00 pm for a Valentine’s Day card workshop. Kids will get to make their very own card and PBK will help send it. You’ll also get a coupon for 10% off any Valentine’s Day item just for attending. Visit PBK for more information. Coupons Feb 1, 2010 in free, kids, ValentinesDay · Expired!